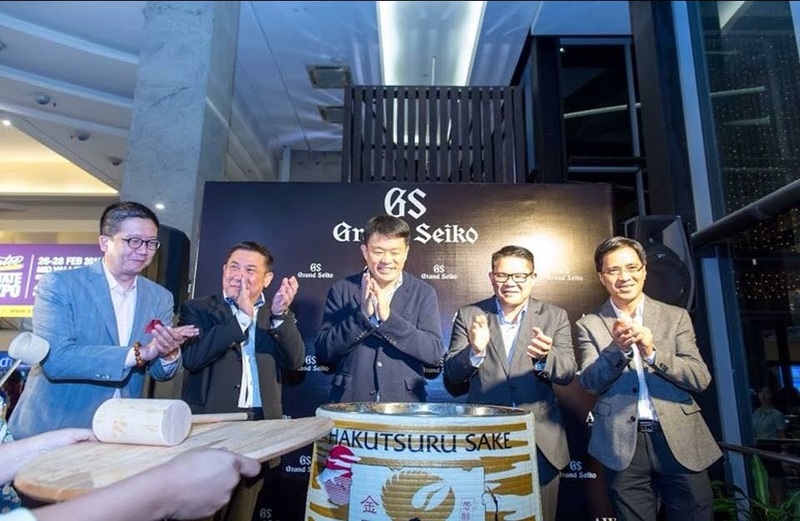 April: First ever Seiko boutique in Malaysia will be opening in Q2 2018 in Mid Valley Megamall operated by AWG Fine Watches. July: New outlet Amex Timepiece to be launched in Horizon Village, Nilai. August: New AWG Fine Watches to be launched in Mid Valley 2, Johor Bahru. 2018: Upcoming brands: Ernest Borel. November: Power of Run, a marathon event organized by AWG Fine Watches in conjunction with AWG 55th anniversary which will be held in AEON Shah Alam. First “Power of Time” roadshow held in Mid Valley Megamall, Aeon Bukit Tinggi & Setia City Mall. AWG achieved the record of selling approximately 160 pieces in Ball Watch 7 days roadshow. 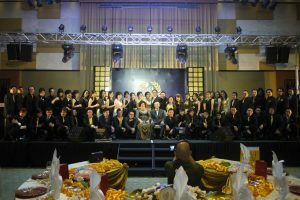 Grand Seiko brand exclusive launching in Malaysia together with AWG Fine Watches. 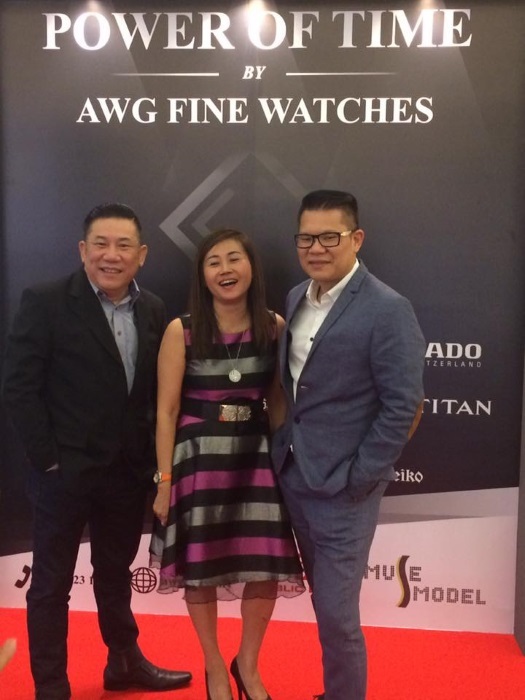 AWG Fine Watches ventured into Ball Boutique at One Utama shopping mall. A re-branding exercise from America Watch to AWG Fine Watches with the new tag line of “Power of Time”. The event involved with 5 brands which are Ball Watch, Bell & Ross, Graham, Grand Seiko & Longines. At the same time, AWG achieved the sales of approximately 1.2mil in 5 days. 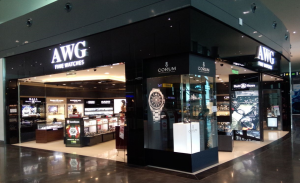 AWG Fine Watches ventured into Omega Boutique at One Utama shopping mall. Seiko launched the new ambassador collection with Lee Hom, Wang & Sammi Cheng in conjunction with 130 years anniversary. In the same year, AWG achieved the record of selling 850 pieces in a 7 days event. AWG achieved the record of selling approximately 600 pieces in Tissot 7 days roadshow. 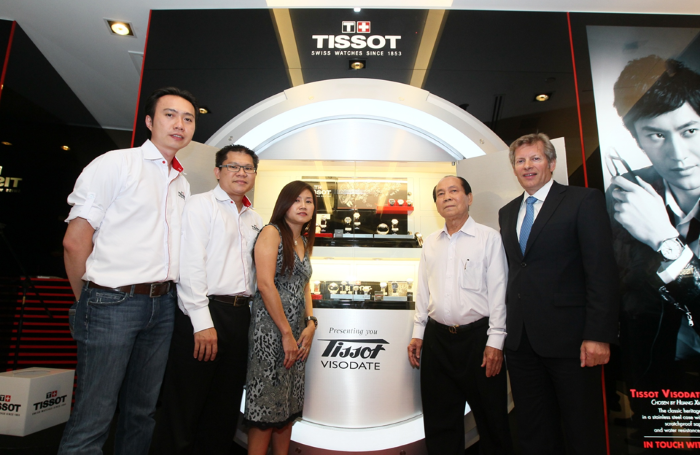 Tissot launched first biggest boutique (Operated by AWG) in Asia located in Mid Valley Megamall. Our flagship store which is Mid Valley outlet first launched in 1999. 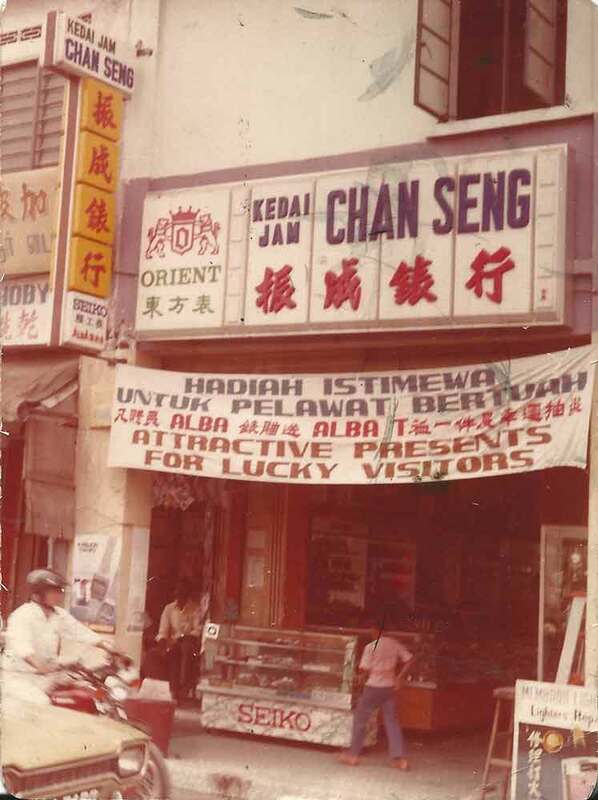 In 1981, Chan Seng Watch had emerged a revolution that leads to the establishment of AMERICA WATCH. 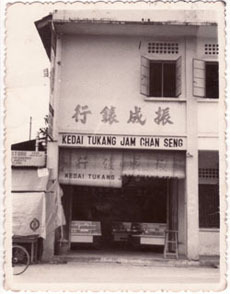 Chan Seng outlet with new facelift in the 1970’s. Started in 1962, Mr Liow King Seng ventured into the retailing business with Chan Seng Watch Co, has proven it’s nimble and wise in understanding and manipulate the growth of trend in timepieces. From its first outlet in Jalan Kapar in Klang, Malaysia. Established since 1962, AWG Fine Watches, formerly known as America Watch. AWG Fine Watches, a veteran watch retail company, has been retailing exquisite collections of Swiss made timepieces and international fashion brand in Malaysia. Currently having 10 outlets in Malaysia, AWG has become the region’s leading watch dealer. Swiss multi brands outlets located in Klang Valley prime locations (Mid Valley, IOI Mall, Setia City Mall, Aeon Shah Alam, Aeon Bukit Tinggi & Gateway KLIA2). Tissot boutique (Mid Valley, Gateway KLIA2 & Setia City Mall). 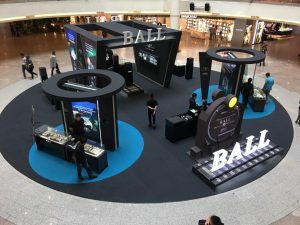 Ball Watch boutique (One Utama). In spite of our present successes, AWG Fine Watches is looking forward to reach higher end market boundaries by setting up more shops in shop boutique and stand-alone boutique platform to serve more exclusive buyers. No. 16, Jalan Taiping, Klang 41400 Selangor Darul Ehsan, Malaysia. Follow us for latest AWG updates !